Please take your tickets along to the Purple Gate "Check In" (just a mile out of Bramham on the Thorner Road) together with your ID to exchange the ticket for your weekend wristband. This is to be worn throughout the weekend to gain access to the festival. You will see on the above map this parking at Purple Gate is for day parking only. There is a route marked that will take weekend guest campers to their designated weekend car park and camping area. The minibus from The Square in Bramham to The Festival will run from 12 noon through to 3am on Friday, Saturday and Sunday. The bus runs continuously to and from the festival, approximately 30 minute journey to go there and back. We recommend arriving at 2.30am latest for the last bus as its last journey will have to be completed by 3am. On your first journey please take note of where the bus will pick up for your return journey. Only residents with bus wrist bands will be allowed on the transport so please do not attempt to use this service with no specific Bramham Bus band. This bus service is included within your £42 ticket price and makes travelling to and from the Festival very cheap and convenient. If you do have to queue or wait a little while for this service please do accept that this is a free bus service and not a taxi service. If your timescales are not flexible we recommend you drive and park your car in the Purple Car Parking Zone or book a personal taxi service. We ask all users of the bus to please respect the driver at all times. 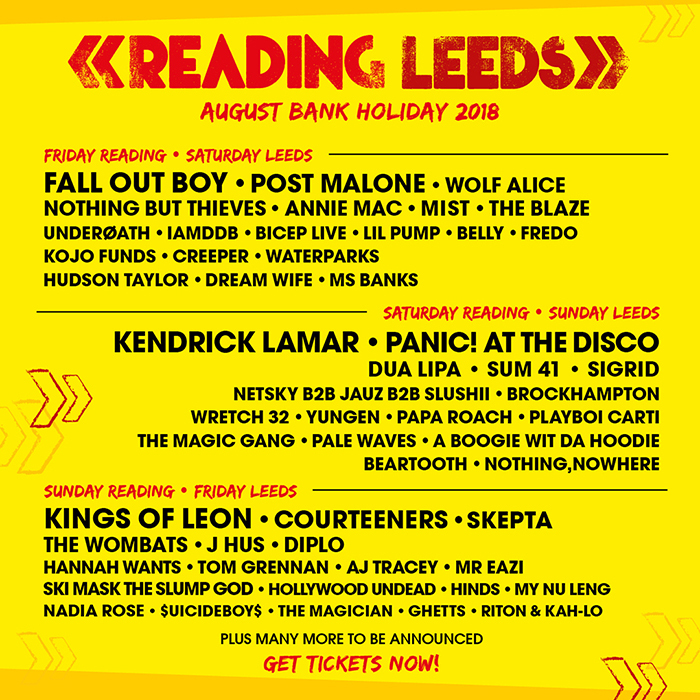 For more details about the festival and a list of what is allowed where, the full list is on https://www.leedsfestival.com/information-category/the-essentials in the ‘What You Can and Can’t Bring’ section. Any queries with regards to the festival please contact the Bramham Festival email: bramhamresidentstickets@gmail.com.